Need to replace a band or bracelet? 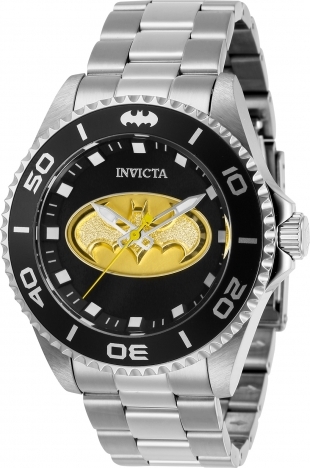 You can easily arrange for replacement through any of the Invicta Store locations. If a store location is not available to you, you can order a new band directly through the Invicta website. Copyright © 2019 Invicta Watch Group.